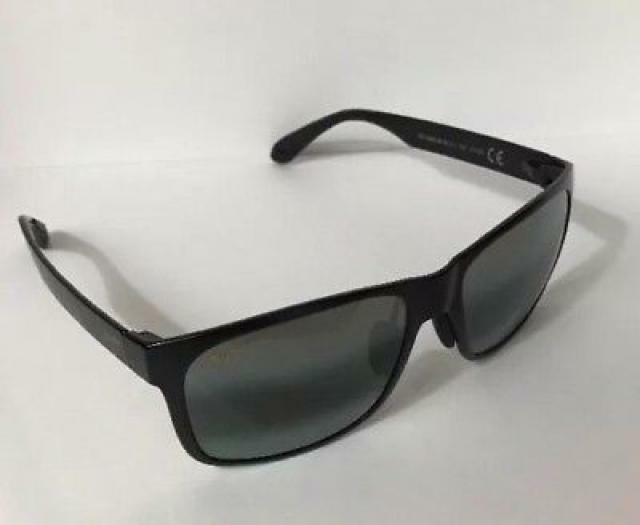 Have a spare Maui Jim Red Sands sunglass to let go. Black lense. Comes with full box and bag.